This fabulous waterfront home is a boater’s delight! It is located just seconds to the Intracoastal and minutes to the ocean in Tropic Isle, one of Delray Beach’s most sought after waterfront communities. Surrounded by million dollar estates, this deepwater home features a private dock, complete with water and electric. The home is set on the basin with breathtaking, panoramic east and south views. This fabulous waterfront home is available for lease starting January 1st of the new year! 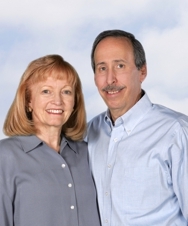 Call Dan and Linda Tublitz at 561-289-0289 or visit us online at The Tublitz Advantage. Big Price Reduction On This Stunning Chateau! Island Lakes, Boca Raton ~ SOLD IN 1 WEEK! !